Praised by professionals worldwide, the horizontal Pro-Series is a shining example of Lewmars commitment to provide quality products for boats from 6m-11.5m (20-38ft). Its DIY-ready, easy to install and housed in 100% 316 stainless steel, making it well protected and durable. And with push-button control and a built-in manual emergency recovery system, anchoring has never been easier. Our largest capstan, the Capstan 1000, is a power assisted rope capstan for larger applications with 1000 pound pull power and 40 ft/minute retrieval speed. A great tool for quick retrieval lobster, prawn and crab pots. 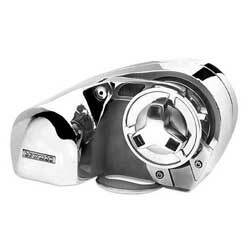 The Capstan 1000 also provides power assist for limited crew sailboats and power assisted anchor retrieval. 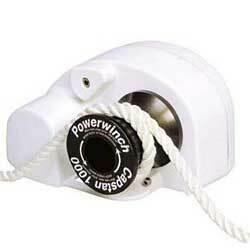 Uses up to 3/4" diameter rope. Submersible Handheld Two-Way VHF Marine Radio. This compact, well built, rugged handheld Marine radio is rated JIS8/IPX8 submersible and is packed with outstanding features. Ergonomic styling, large backlit display, selectable power (1/2.5/5 watt), 12 hour lithium ion battery and clip-on DC rapid charger make this a very attractive package. 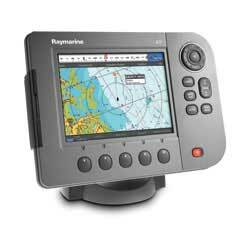 Additional features include all marine VHF channels, all NOAA weather channels, memory scan and a JIS8/IPX8 submersible rating. 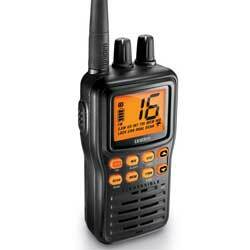 The lightweight, compact size makes this a radio for everyday use. Presenting big color definition and multifunction performance in a popular boatspace-saving design. Viewing performance is exceptionally enhanced with its exclusive, high-resolution 5â€/12.7 cm 16-bit color SolarMAXâ„¢ PLUS daylight display with adjustable screen and keypad backlighting. 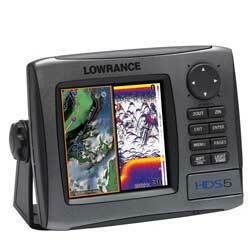 The A70D GPS-Chartplotter/Fishfinder is a powerful yet compact navigation system combined with our award winning HD Digital fishfinder technology. The A70D features a vibrant direct sunlight viewable high resolution 6.4â€ VGA color display. The rugged waterproof construction make the A70D a perfect fit for center consoles and open cockpits. Each A70D features a high sensitivity internal WAAS GPS receiver providing pinpoint chartplotter accuracy. For added flexibility add a RayStar 125 GPS antenna for situations where an external GPS antenna is needed. At only 46.3 lbs, the EU2000i utilizes Hondaâ€™s "state of the art" inverter technology to provide 2000 watts of lightweight, quiet and efficient power. This generator will run up to 15 hours on a single tank of gas when used with the Eco-Throttle feature. This easy starting generator produces only 59dB of sound at 7 meters with a full load, which is less than the rating of common speech. 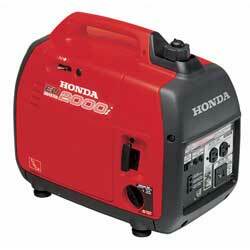 The Honda Inverter Technology makes this generator ideally suited for use with sensitive electronics (e.g., computer, fax, printer, and telephone, stereo) because the generator produces a clean sine wave of energy that prevents surging. To prevent any possible damage to the unit, the Oil Alert will shut the unit off when the oil drops below a safe operating level. The unit also has a DC terminal for use when charging 12-volt automotive type batteries. Kyocera solar modules are a reliable, virtually maintenance-free power supply designed to convert sunlight into electricity at the highest possible efficiency. 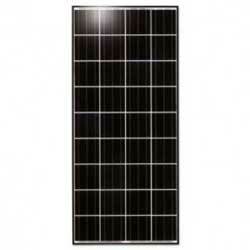 Kyocera began researching photovoltaics in 1975 and has installed thousands of systems throughout the world since 1978. These systems are ideal for charging storage batteries to power remote homes, recreational vehicles, boats, telecommunications systems and other consumer and commercial applications. 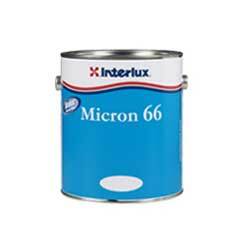 Top of the MicronÂ® range â€“ Award-winning, self-polishing copolymer technology with BioluxÂ® SPC. TDS Teak Caulking is a one-part, silane polymer system which when exposed to moisture in the air reacts to form a tough, flexible solid rubber compound. TDS Teak Caulking is a thixotropic material that does not sag during cure, and, when cured, has excellent temperature stability and chemical resistance. 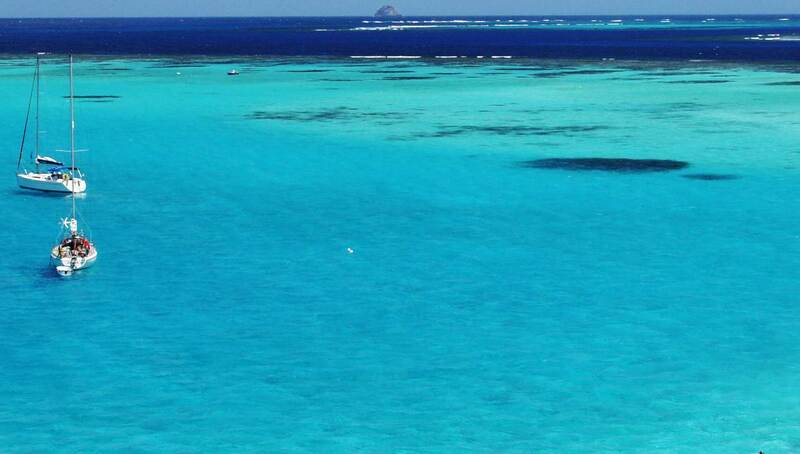 Because the sealant is neutral cure, it is non-corrosive to all substrates. 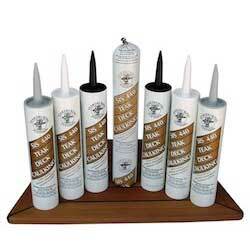 TDS Teak Caulking is available in black or white.